Barrio Quintanal, 1, 39640 Villacarriedo, Spain. Hotel Palacio de Soñanes is housed in a building of the beginning of XVIII century. 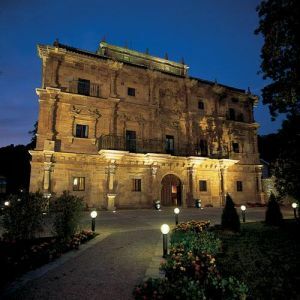 It represents the most sumptuous civil baroque building in Cantabria. This building was restored and turned into a hotel in 2001. It preserves the baroque style of the architecture and the interior design, introducing also modern elements. This hotel disposes of a restaurant, garden, social lounge and library. 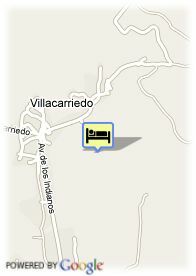 For older children and adults 35.31 € for each additional bed is charged.